Knowing how to make French fries comes in handy for game day, burger nights, and so many other occasions. 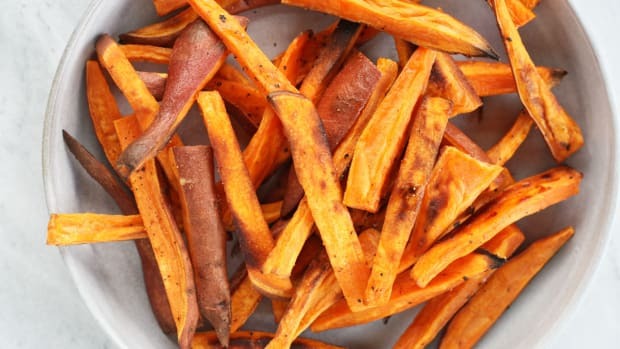 Mastering the perfect oven-baked fries doesn’t have to be tricky, though. These simple steps will guarantee crispy-on-the-outside, soft-on-the-inside fries. These salty French fries taste delicious when dipped in homemade ranch dressing . Kick things up a notch by transforming them into vegan chili cheese fries. Either way you choose to serve your homemade fries, they are bound to be delicious! 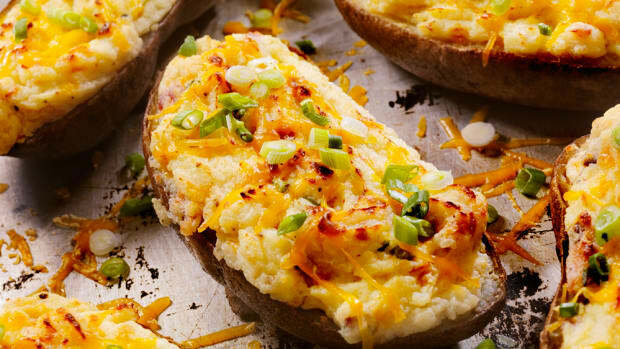 First, you’ll want to choose the right type of potato. Russets are always a classic choice and hold up well through baking. 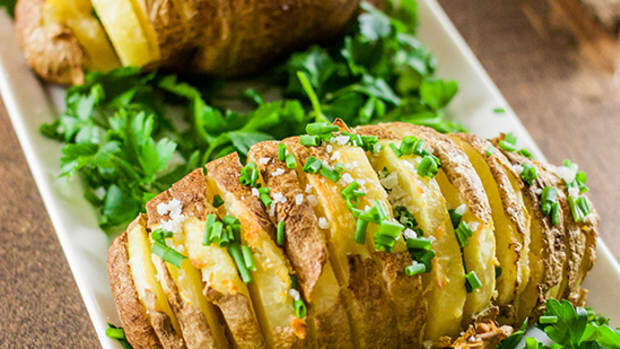 Another delicious potato variety to try when making fries is Yukon gold. They produce extra soft fries that are great if you’re craving steak-style fries. Another trick that&apos;ll guarantee success with making French fries is parboiling. Parboiling your potatoes will help them cook faster and have an even better texture. Plus, the salt in the water will infuse into the fries making them extra savory. To obtain the perfect fry shape, I like to use a mandoline. If you don&apos;t own one, feel free to use a knife and chop by hand. You’ll do this by holding the potato vertically and slicing into about one-quarter-inch slabs. Then cut each potato slab into long, skinny strips. Now that you know the key tricks to learning how to make French fries, you&apos;re ready to start cooking. Don&apos;t forget to cook up a veggie burger to enjoy them with! Preheat the oven to 450 degrees Fahrenheit. Line two baking sheets with parchment paper or a baking mat. Bring a large pot of water with one teaspoon of sea salt to boil. Meanwhile, use a mandoline or knife to cut potatoes into french fry shapes. Add cut potatoes to the pot of water and boil for about five minutes. Drain and let dry for ten minutes. Transfer drained fries to a large bowl. 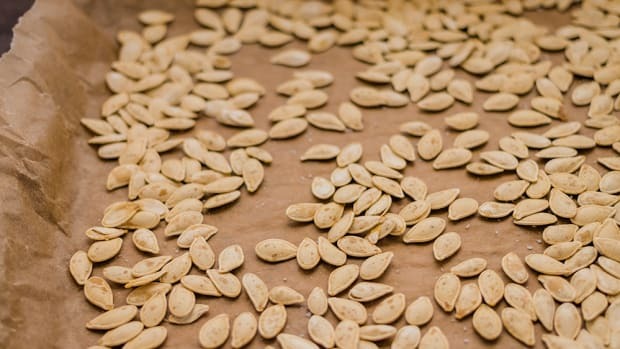 Toss with safflower oil and one teaspoon sea salt. 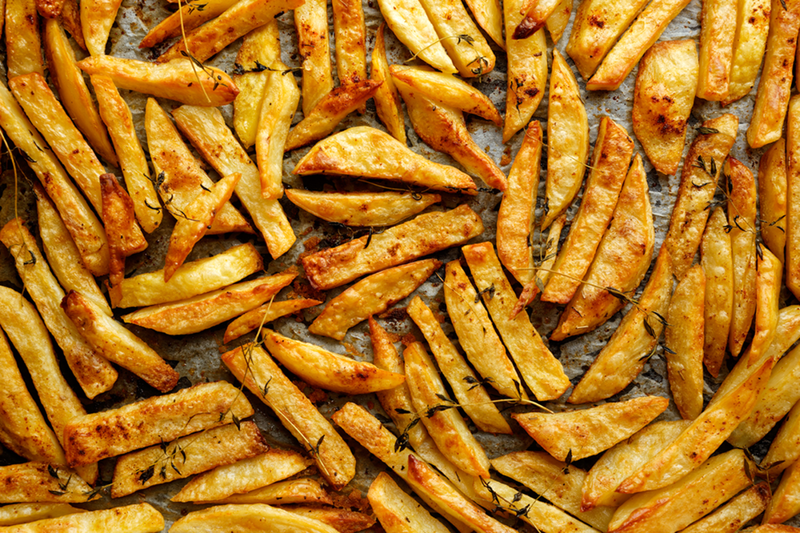 Spread fries out evenly on the baking sheets without overlapping. Bake for 15 minutes and then toss fries using a spatula. Bake for 10-15 minutes more until crispy and golden on the outside. Remove from oven and let cool for five minutes. Serve immediately and enjoy! 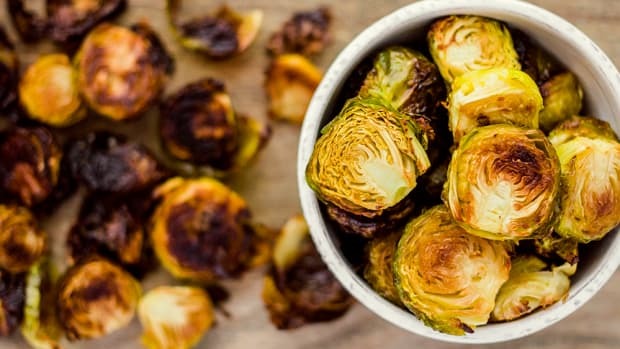 How to Cook Brussels Sprouts and Love These Little Bites of Delight! Learning how to cook Brussels sprouts is a breeze with these crafty cooking tips and 5 methods. 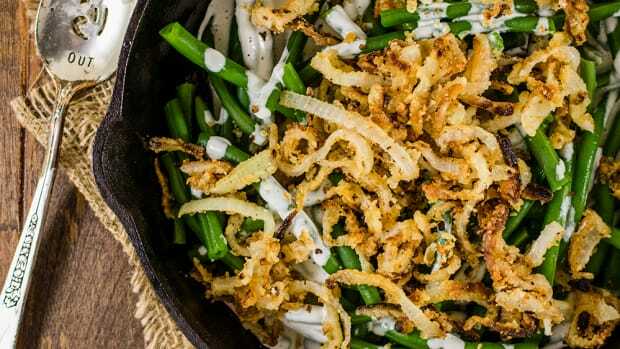 You're bound to love this mini but mighty veg! 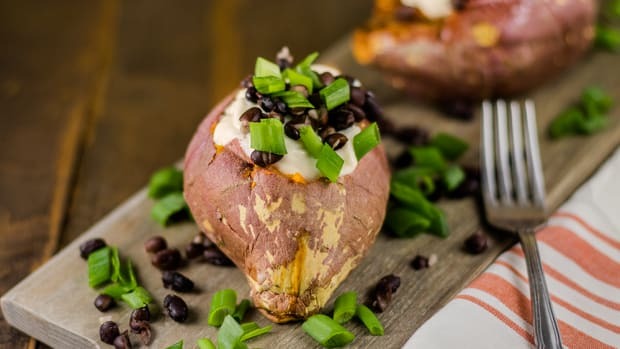 With a golden outside and buttery inside, these vegan hasselback potatoes are bound to be a hit! Only 6 ingredients, making this recipe simple and easy. 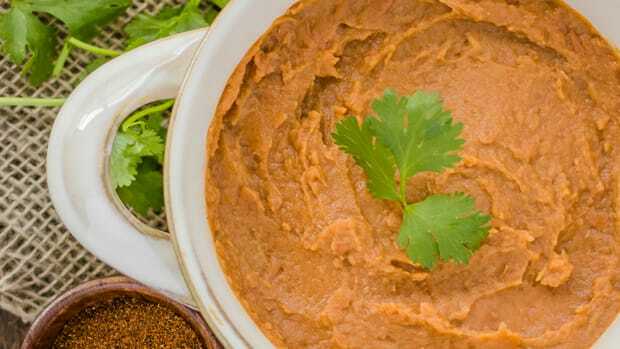 The Best Homemade Refried Beans Recipe: Hold the Lard!